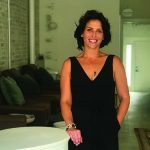 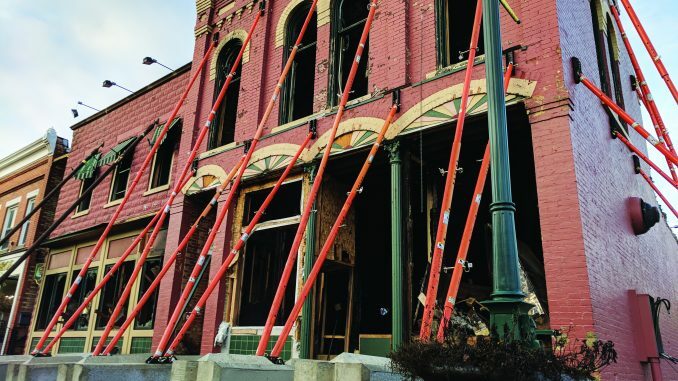 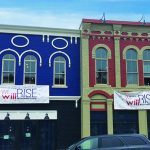 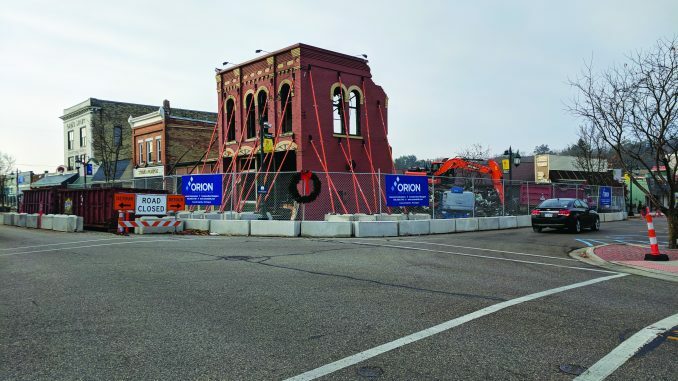 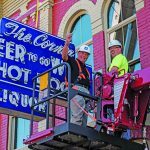 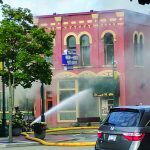 If you have been downtown Rockford in the past week you may have noticed that changes are taking place on The Corner Bar building. 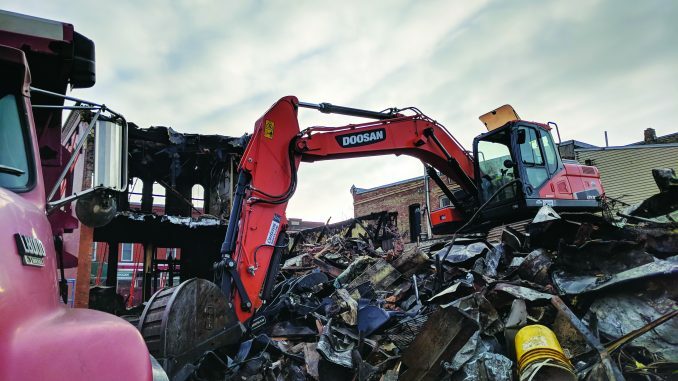 The back end and second story of the building have mostly come down as demolition proceeds. 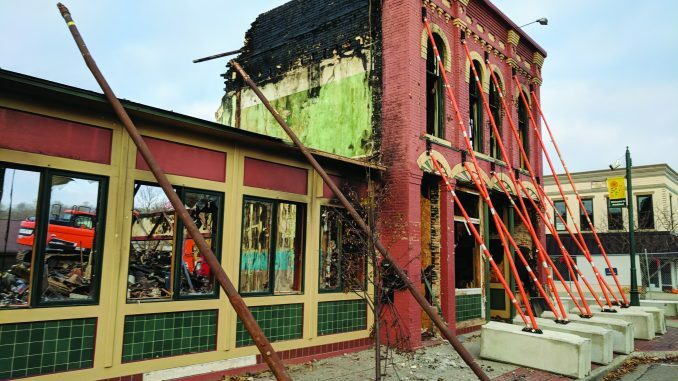 The over 140 year old building that was destroyed in a gas fire on August 14, 2017. 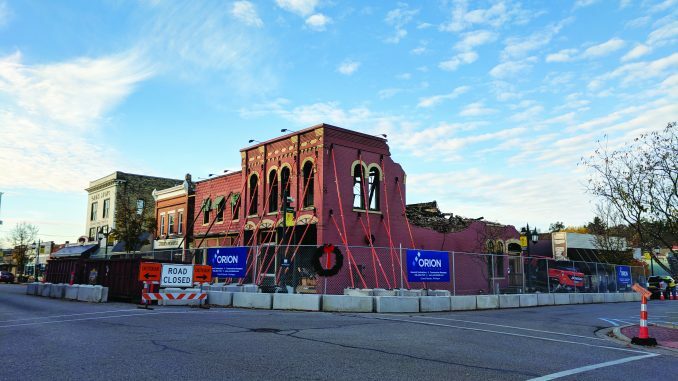 The Corner Bar has been working to salvage thousands of the original buildings bricks to be incorporated into the upcoming rebuild.